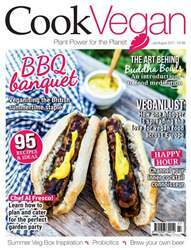 Digital Subscriptions > PlantBased > July/August 2017 > Probiotics - got a gut feeling? How friendly is your gut flora – the billions of bacteria that inhabit your intestines. This is your intestinal microbiome and it helps you absorb and digest nutrients, synthesises vitamins, boosts your immune system, helps regulate metabolism and combats disease in ways that we are only just beginning to understand. Gut health has a huge influence on your overall health and when unfriendly bacteria move in, trouble soon follows. The food and drink we now consume is far-removed from that of our ancestors, whose food and water were contaminated with soil bacteria. This constantly replenished their gut flora with a healthy population of beneficial bacteria. Today, it’s a different story. Stress, illness, poor diet and antibiotics can all disrupt the delicate balance and lead to a whole string of conditions — allergies, coeliac disease, Crohn’s disease, diarrhoea, inflammatory bowel disease, gastric cancer, obesity and type 2 diabetes. However, when our gut flora becomes unbalanced with high levels of harmful bacteria, probiotics can help restore the balance. Probiotic means ‘for life’ and is a term used to describe the ‘friendly’ bacteria and yeast found in certain foods and supplements. 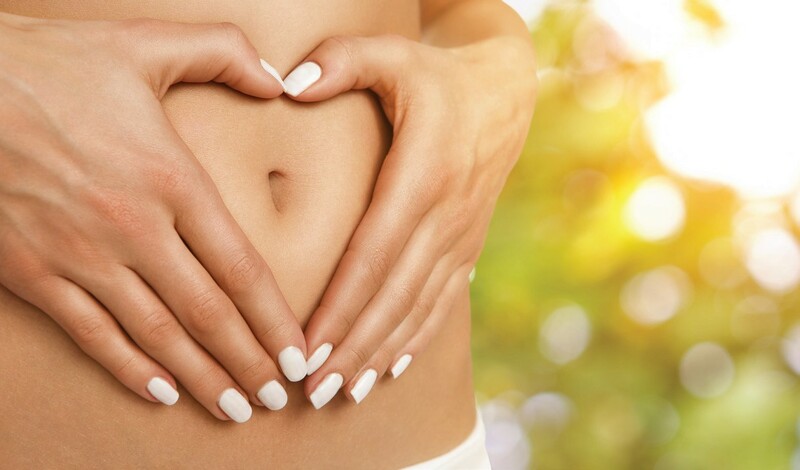 The World Health Organisation defines probiotics as: “Live microorganisms which when administered in adequate amounts confer a health benefit on the host”. Most probiotics are bacteria; commonly used ones are Lactobacillus and Bifidobacterium. The yeast Saccharomyces boulardii has also been used to combat inflammatory bowel disease and diarrhoea.